Planning and starting out the beauty of the landscape of your yard is a moderate challenge, but maintaining it requires much more effort, time and investment. To avoid unnecessary spending, you should ensure that your equipment is well maintained and cleaned. 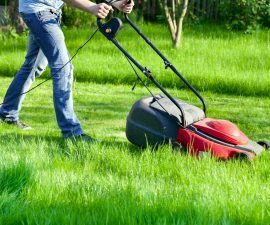 Keeping your lawn mower clean and in good shape will lessen the chances for potential accidents. It would also ensure that your device looks neat and tidy. 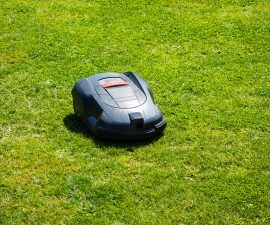 Here are tips on when and how to clean your lawn mowers without taking so much time. 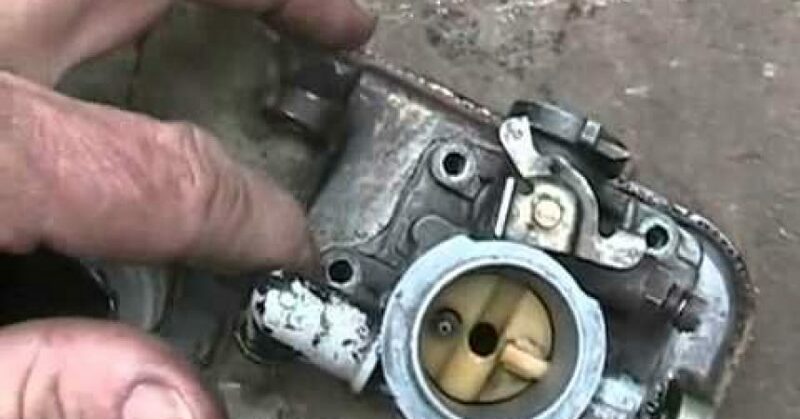 Cleaning your lawn mower does not have a step-by-step protocol to follow. For safety precautions, always make sure that the engine has fully died down and cooled off before you start maintenance to avoid getting burnt. For the underside of the mower, make sure to clean the wet grass as soon as possible and avoid having it dry out in the blade. It may cause rust in the mower chassis. After rinsing the outside of the mower, let it air dry for about an hour before inspecting again for possible grass build up — do not worry, it can be removed using your hands. For those grass build up that lasted seasons, use a scraper to remove it. Lastly, check your blades after cleaning. If it is still in good condition, spray it with vegetable oil before storing it back. 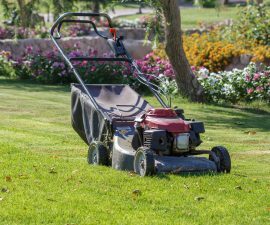 Changing the oil and cleaning your mower on a regular basis would not only make it long lasting, but would make sure your machine looks good all the time. You should, however, keep in mind that cleaning is only part of the maintenance process. You should be prepared for the periodical replacement of certain parts of the machine to make it more reliable on the long run. Can You Rent Lawn Mowers?